Post 100. Gee Whizz. Are we there already? Appears so. I’m not going to ramble on about what a journey it’s been, what I’ve learned, the mishaps had long the way, blah, blah, blah – that can wait for 200. I am however going to introduce you to a recipe that I believe encapsulates the philosophy of Taste Without Waste. Corny, you say? Isn’t that a requirement of ‘birthdays’ or ‘milestones’? Since discovering that today would be the big one-oh-oh (which was, by the way, on Friday – sadly demonstrating how not switched on I am at the moment. We’ll blame the summer weather.) I’ve thought long and hard about which recipe to share. Agonised over it. Something I do well. Apple pie? Maple granola? Throw back to an old recipe? If so, which one? Nothing felt quite right. It had to be perfect (yet another unappealing personality trait, jeez this ain’t exactly revealing my good side is it?). But wait a moment, isn’t food waste an important factor in all this? Well, yuh. Best place to look for authentic inspiration? The fridge. And whaddya know, there were two forlorn egg whites sitting there on the top shelf. Bingo. I keep telling myself I’ll compile a list of ways to use left over egg whites/yolks. We’ll get there someday. For now we’ll settle with one solution. Yep, you guessed it. Meringues. Why meringues over, say, macarons or an egg-white omelette? To be honest they were what I felt like making. Selfish? Moi? However, meringues do cover the other motto’s that we try to adhere to around here. Indulgent? Uh huh. Sweet, crisp morsels that pop and crumble in the mouth. Scoff them out of the container. Sandwich together with a smidge of whipped cream. Smash them up, stick in a pretty glass and layer with fresh berries and cream for an easy-peasy Eton Mess. Nutritious? We-ell. Let’s say they are. I mean, if you can muster up the willpower to stick to one or two (without the addition of cream) they’re actually healthy-ish dessert. There’s protein from the egg white, and when in small quantities not tooo much sugar. Is that stretching it a bit far? No problem. Remember we’re also all about balance here. Can’t be too extreme in the healthy department. A small sweet treat once in a while is A-Okay. Just make sure you enjoy it. Give it the respect it deserves. Small bites to extend the pleasure. Never made meringues before? Don’t be scared. Set yourself up with a spotless bowl, good mix-master and an egg separator dooverlackie if you possess dubious egg-separating-skills. Read on below and you’ll be turning out these babies in no time. And yes, you’ll learn how to make chocolate ones too. The things I do for you. 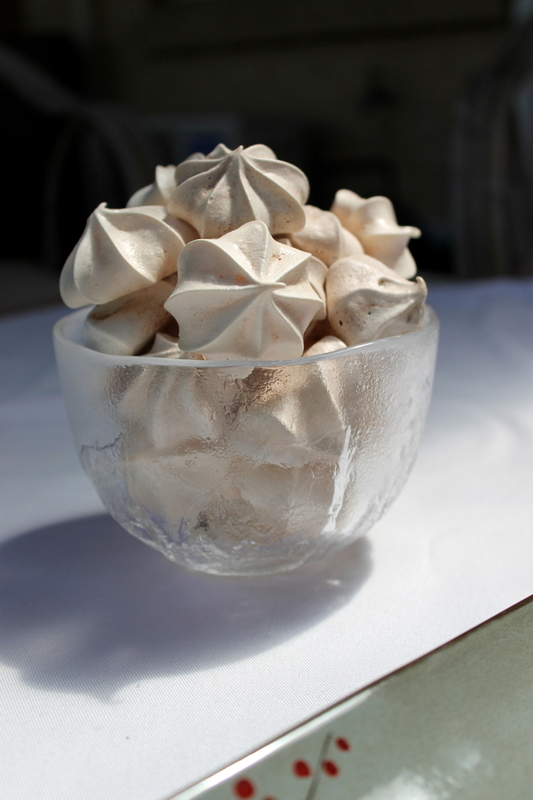 Meringues that reduce food waste and balance indulgence with nutrition…why you could class these as a super food! Of sorts. Makes about 35 4cm diameter meringues. Preheat your oven to 120C. Line two large baking trays with baking paper. Place the 2 egg whites (there must be no traces of yolks or shell) in a spotlessly clean bowl. Use a stand or hand-held electric mixer on a high setting to whisk the egg whites into stiff peaks. You should be able to hold the bowl upside down above your head without the mixture falling out or moving. This took about 3 minutes with my old Sunbeam Mixer. Gradually add the caster sugar in a thin stream, still beating on high. Continue to beat until the mixture is glossy and not ‘grainy’, about another 1-2 minutes. *If you want chocolate meringues, sift the cocoa powder over the meringue mixture and gently fold in with a plastic spatula using a large scooping action. They won’t seem very dark but trust me, they will taste distinctly of chocolate when cooked! Scoop mixture into a piping bag fitted with a nozzle of your choice and pipe onto the prepared baking sheets, leaving a small gap between each one (they won’t grow but it’s still wise to leave some room). I used a large star nozzle and piped meringues of a 4cm diameter base. Alternatively, use a teaspoon or spoon (depending on what size you’re aiming for) and scoop the mixture onto the trays. Bake in the oven for 40 minutes for 4cm ones (larger ones may need up to 1.5 hours) or until the bottom and top is well crisped but not browned. 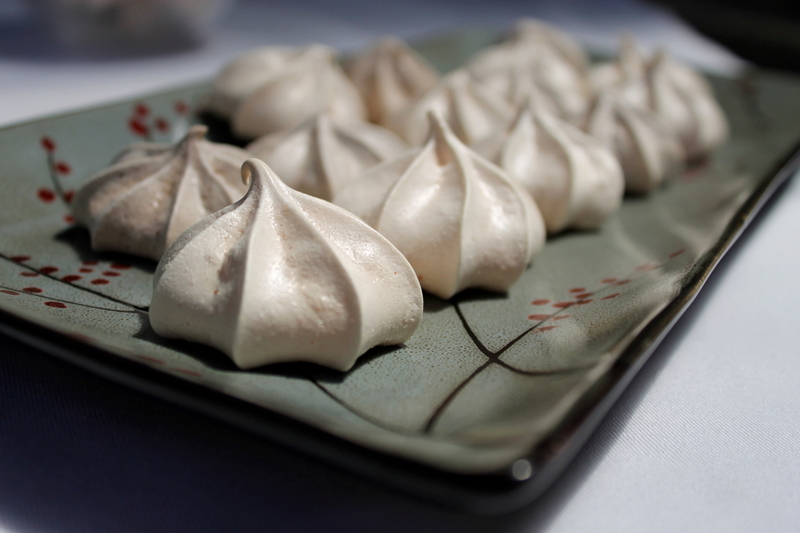 Turn the oven off, leave the door open ajar and leave the meringues to cool completely in the oven. This helps them to retain a crisp texture and not turn chewy. 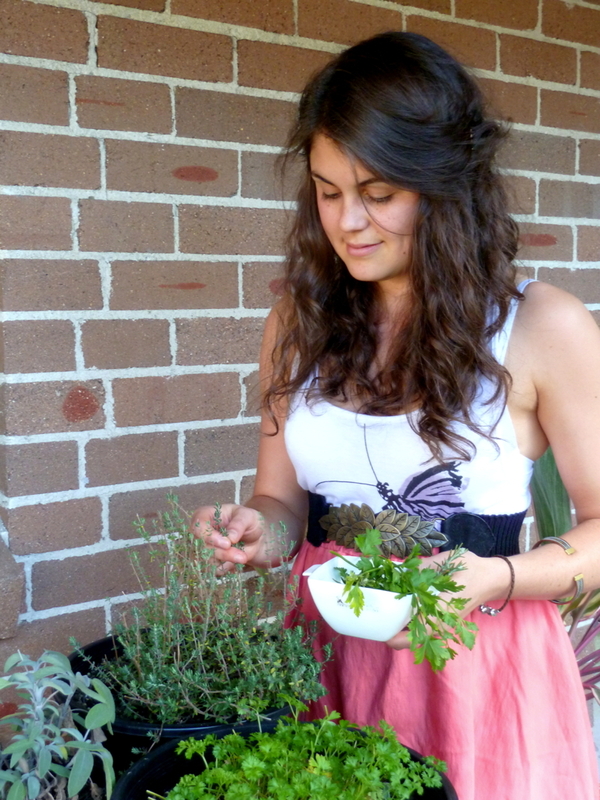 Store in an airtight container in a cool dry place for up to a month.